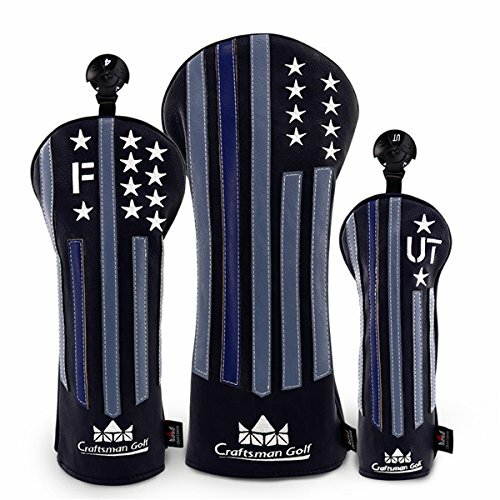 Headcovers are often overlooked, but they are actually one of the accessories that make your bag unique. While their primary purpose is to protect the clubs, many players take this opportunity to express their personality. 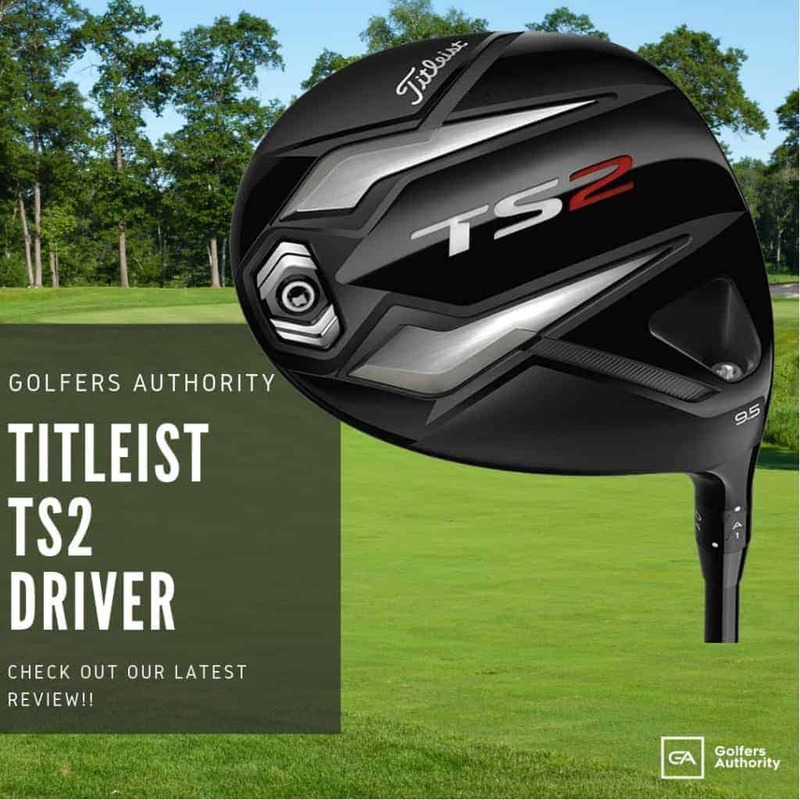 Most of the time when you purchase a driver or fairway wood, the maker provides you with a cover. While everyone appreciates the free add-on, manufacturers take advantage of the free advertising. If you’re looking for a way to bring some personality to your set or to leave a lasting impression, there is an array of choices available. 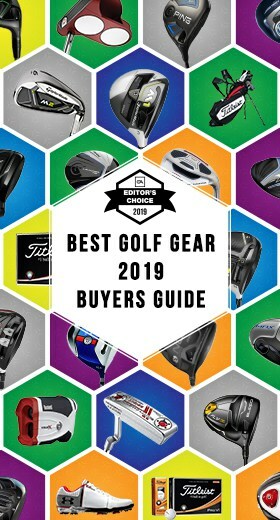 This guide will review three different categories of headcovers and bring forth the best of each of them. Star Design.make your golf bag stand out. The strips are sewed on the cover,never fade. 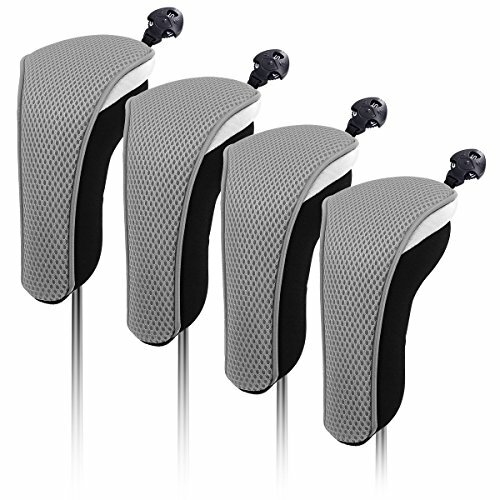 Elastic ensure the head covers stay secured onto your clubs. Printed with your favorite team's logo. With our complete line of golf gear for 900 teams, we offer avid fans a wide variety of team branded golf accessories. Driver headcover fits all 460 CC Driver Heads. Fairway headcovers fit all modern Fairway Woods. 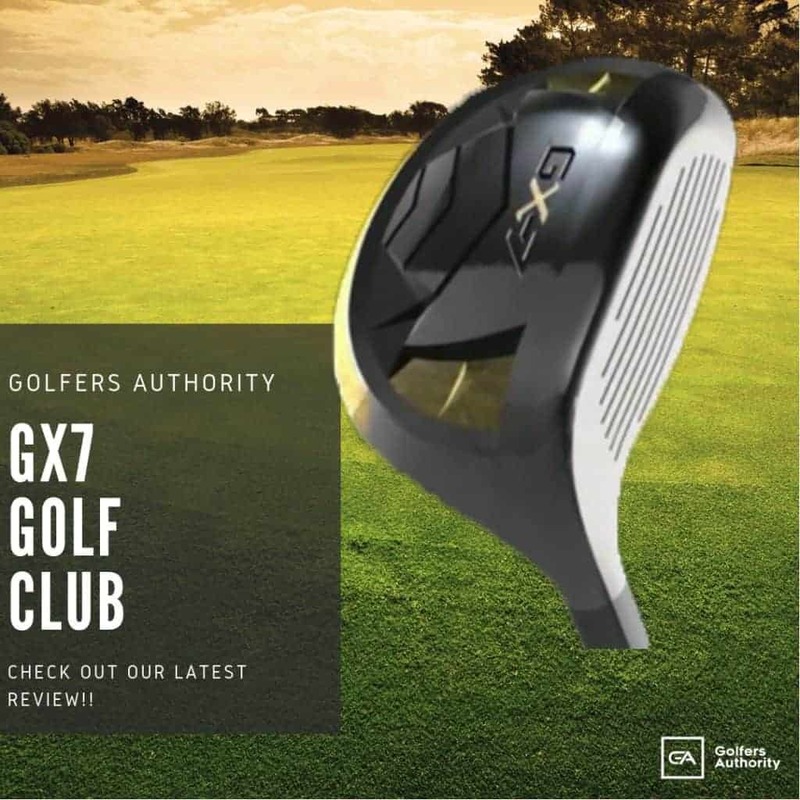 Why Do You Use Golf Club Headcovers? 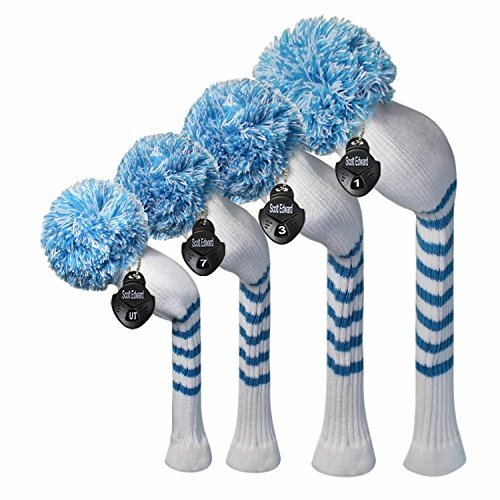 When people think of headcovers, a good amount of people generally go to the humoristic characters that have shown up in famous golf based movies. While they add some humor to the typical serious tone of the game, golf headcovers do have an important purpose. We don’t realize how much damage our clubs take each time we play a round. 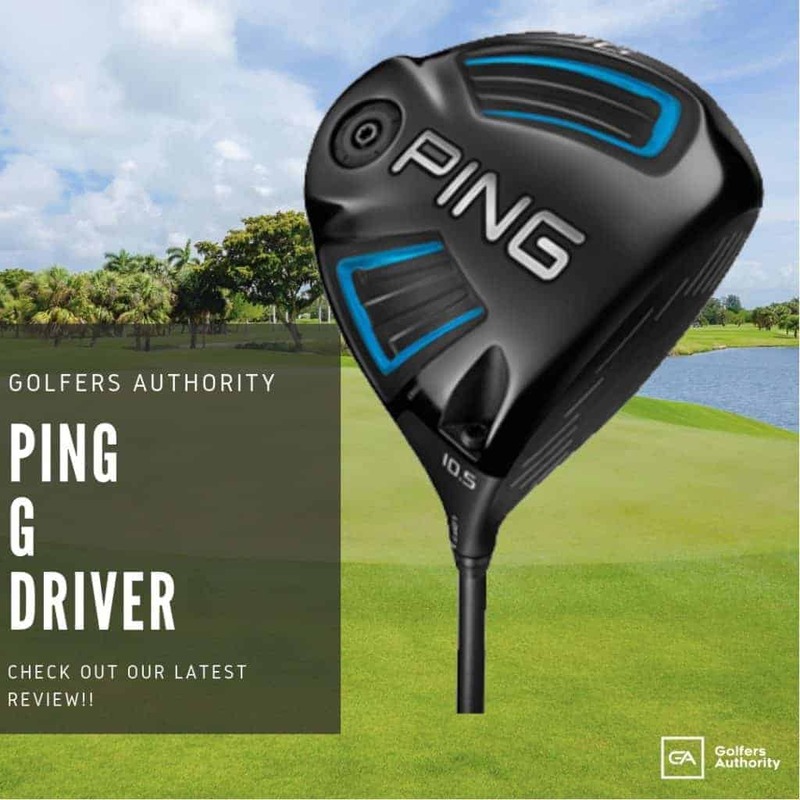 The club heads bounce off of each other, sometimes the bag tips over and they come in contact with rough surfaces like the bed of your truck. Companies have created numerous designs and styles that offer both protection and fun. Shopping for something as simple as a club headcover still has its important aspects. 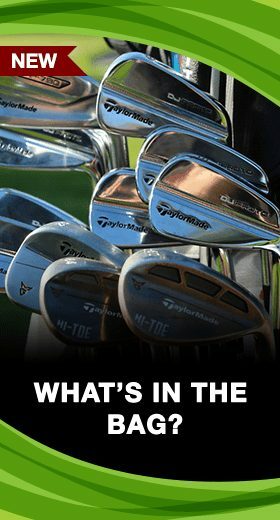 Most importantly, you want to look for a cover that protects both the club head and the first bit of the shaft. 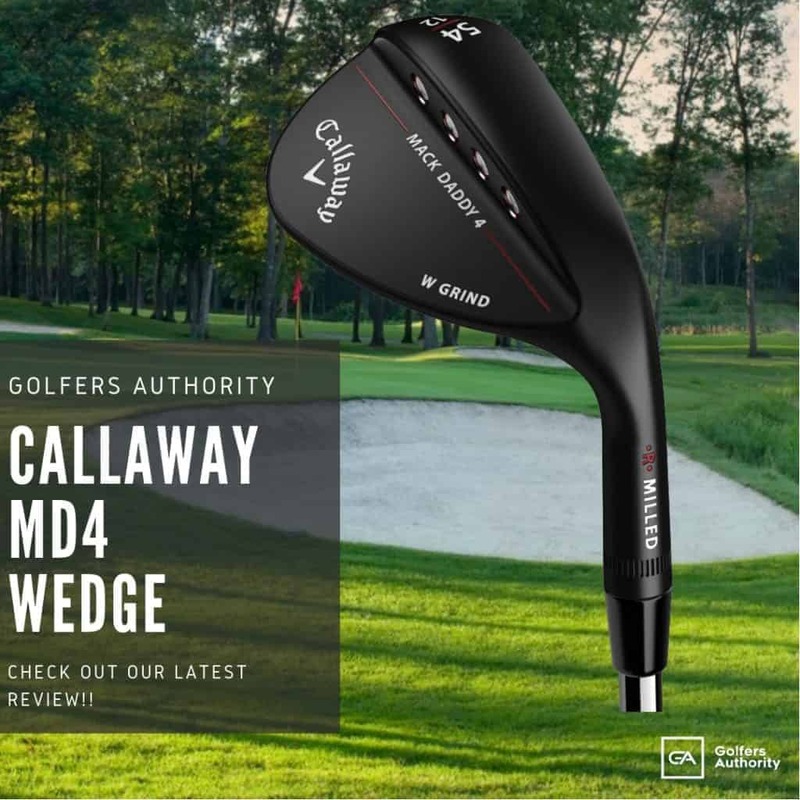 A golf bag has different lengths of clubs; therefore, a wedge face could end up bouncing against the shaft of your fairway wood, causing damage. Any movement from being carried, pulled on a cart, or attached to a golf cart leaves your clubs vulnerable to damage. Headcovers originally were created for the woods, this includes drivers, fairway woods, and hybrids. 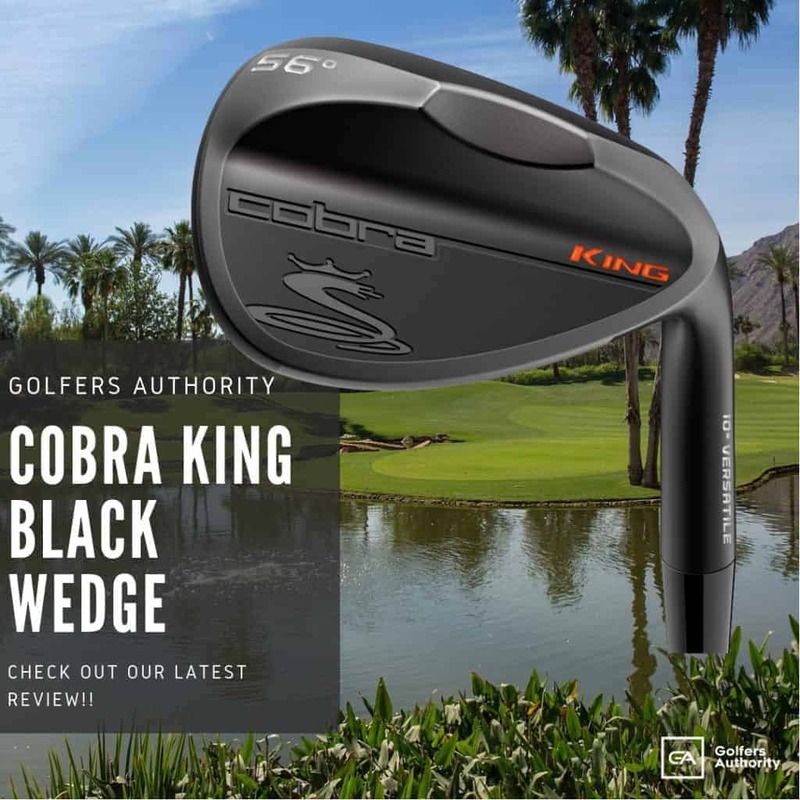 These clubs are more susceptible to damage due to their rounded shape and larger clubhead size. Irons have covers available but are less common and putters generally come with a fitted cover specifically for the putter’s shape. What are the Different Types of Golf Headcovers? 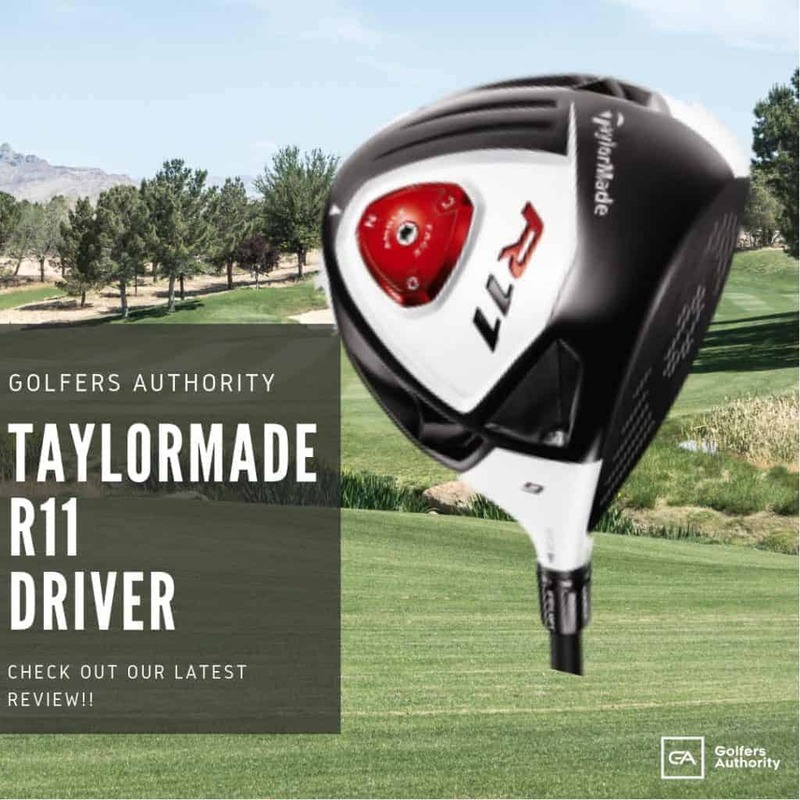 When you purchase a driver or wood they usually come with a headcover created for that specific club. 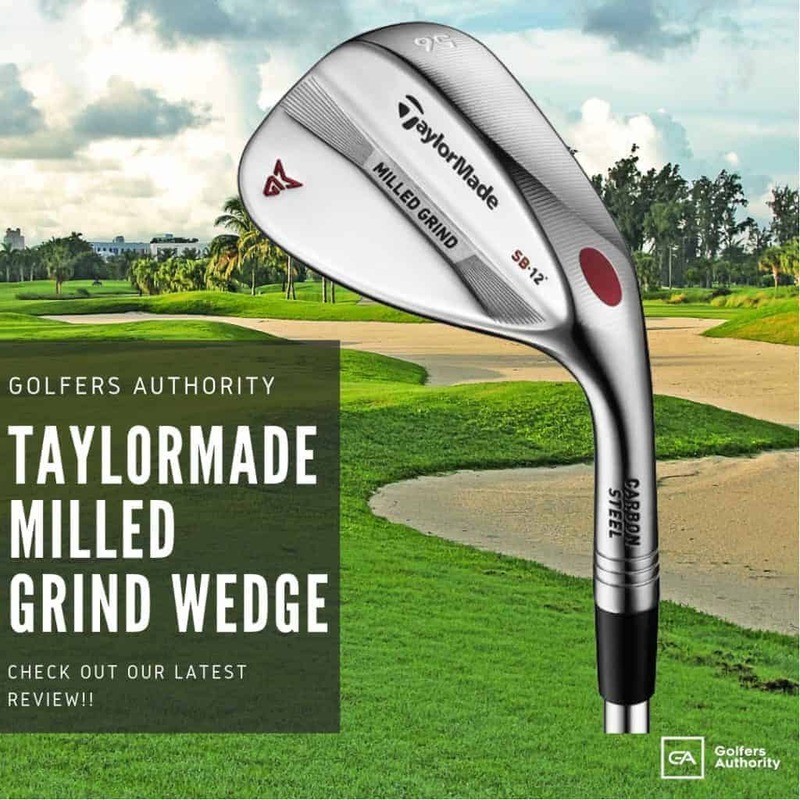 These covers fit snugly and have the same color scheme or logo as the clubhead. As mentioned, while these work great for function they don’t give any personality to your bag. Many players end up upgrading their headcovers to express something about themselves that they want others to know. This varies from the college they attended, the sports team they cheer for, and even to their favorite animal. All these headcovers are made of similar materials, but they vary on the level of protection. Knit is the most common type because it comes in a wide variety of colors while keeping a clean and classic style to a player’s bag. Currently, these are made with 100% acrylic material, also known as Techno Wool. This material helps keep your club head dry and the grip of this material minimizes the chances of the cover being pushed off. Knit covers are also known to be created with a long sock that slides partway down the shaft, protecting it as well. Fabric covers are common from the manufacturers or companies looking to advertise their brand. These are created with water and stain-resistant material that also assist in maintaining a shaped form. The key point with a fabric cover is the form fitting fabric that provides reliable protection. The lined edges on these covers create even a thicker barrier to keep club heads from being dented. 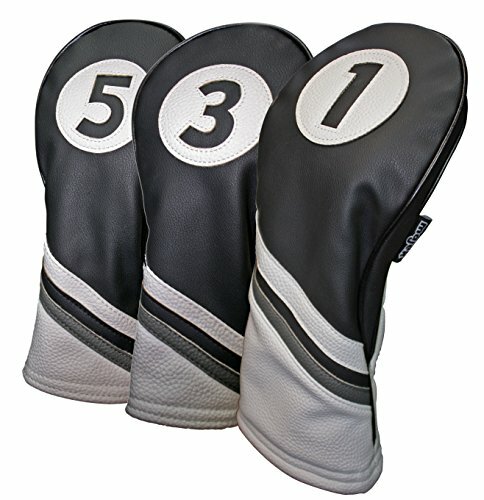 For players that seek a more modern and clean design, leather headcovers are available. The leather is stain and water resistant allowing them to last for years to come. 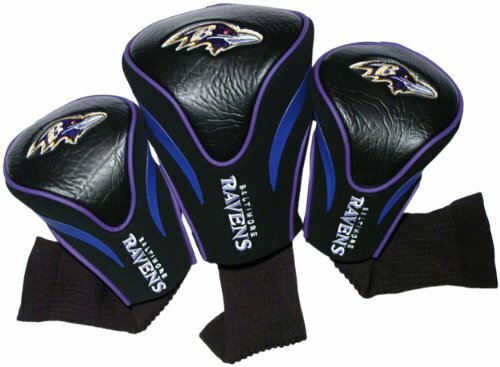 Leather covers commonly have some kind of personalized embroidery since a player will own them for a long period of time. FInally, for players that have a sense of humor or want to truly stand out, character club headcovers are the best choice. While all covers can be customized with colors, character based covers are the ultimate way to announce your presence. 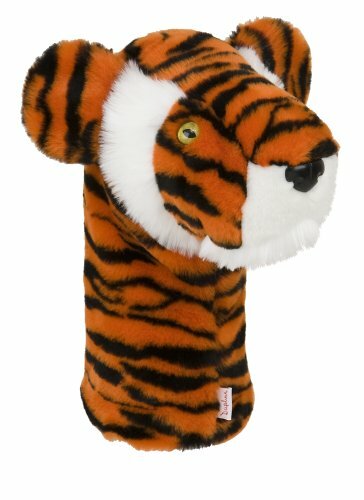 One of the most well known players is known to have a tiger club headcover; which of course references his name. If leaving a strong impression is what you desire, then a character cover is definitely the way to go. 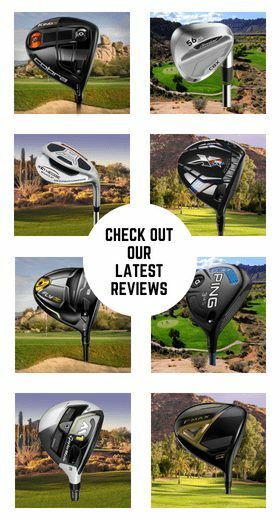 Below we describe and review ten of the best golf club headcovers on the market today. Providing function and a splash of color, these Scott Edward Bright Color Knitted Covers stand out with intense colors that instantly catch the eye. The anti-pilling and anti-wrinkle material is machine washable and remains soft and thick through years of use. The knit material has enough grip to stay on, but also remains easy to remove. An extended length sock also adds protection to the shaft. For fans who appreciate the retro side of vintage, Majek’s Black and White Leather covers are a one of a kind. These sleek covers are produced with durable and stylish leatherette material that offers great protection. These club headcovers are created to fit securely on your clubs, minimizing the chance of slipping off and being lost. Craftsman created a unique black leather headcover with an eye catching star design that brings a strong and bold feel to a players bag. Created with strips that are sewed on the cover firmly, these not only add extra cushion but are said to never fade with time. The firm elastic band ensures that the headcovers remain secured on the golf clubs. If you are a football fan who likes to boast about your team, then you’re in luck! Team Golf has created a lineup of NFL Contour headcovers. These covers usually come as a three pack and are made of buffalo vinyl and synthetic suede material. The NFL team’s colors are used throughout the design and the team logos are embroidered at three different locations on the cover. 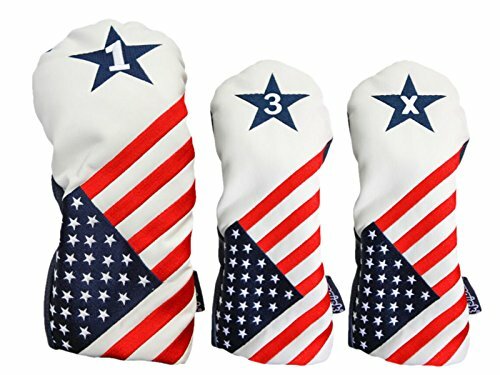 Bring patriotism and a hint of old school to the course with the Majek Vintage USA Golf headcovers to show off your patriotic pride. Inspired by the classic lines of the vintage retro designs, these club covers bring both attention and excellent protection to a player’s clubs. Engineered to have a nice tight fit by conforming and stretching perfectly around your club, these covers stay on as strong as they look. Players who want the most bang for their buck with quality protection should shop for the Craftsman neoprene headcovers. 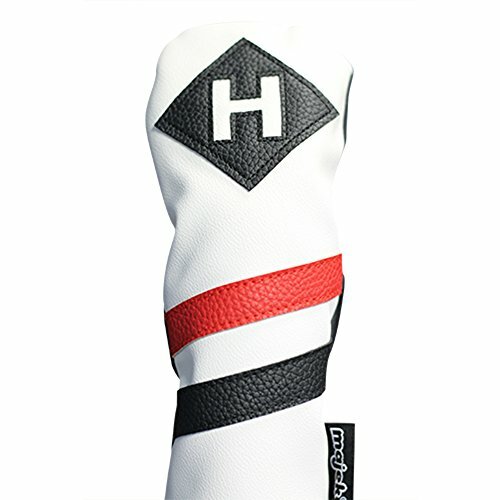 Not only does Craftsman make these neoprene covers for every club in the bag, they are priced to be affordable. Available in numerous colors with small icons such as the US flag, these covers get the job done without breaking the bank. Daphne’s has been creating and releasing character headcovers for nearly four decades, and it’s obvious why. While other companies have produced character covers, Daphne’s seems to grasp the tight fit that’s needed to avoid lost club headcovers and holes in the wallet. Daphne’s has taken this issue and resolved it, allowing players to show personality without the loss of function. Producing characters from animals to famous cartoons, it’s no wonder why over 300 Tour players take advantage of this quality work. Each headcover is made of the highest quality materials. Each headcover is guaranteed for life. Keeping with classic designs and a retro feel, Majek has mastered this style in its Retro Golf headcover set. 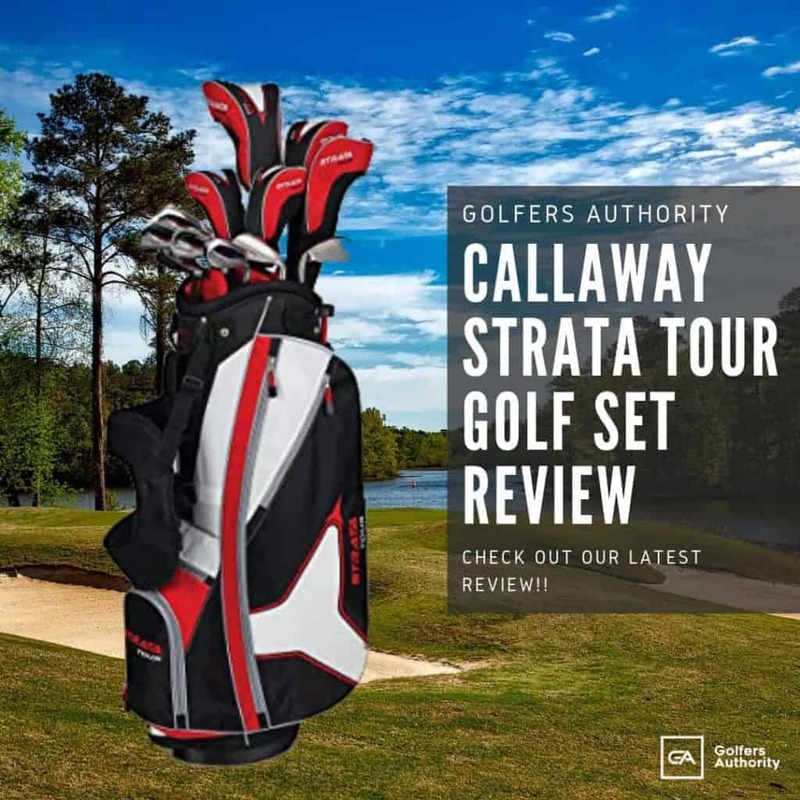 Keeping protection as the focus, the plush interior and exterior leatherette material maintains a high level of protection; engineered to maintain a nice tight fit by conforming and fitting perfectly around a players woods. 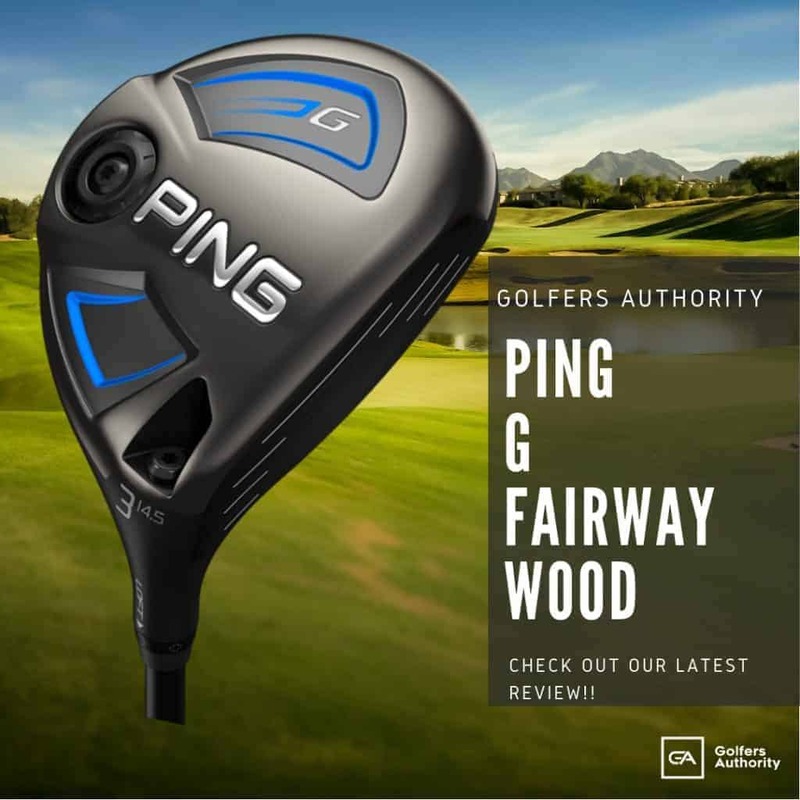 The addition of a firm elastic band ensures that the headcover will stay put even on the largest of driver heads. 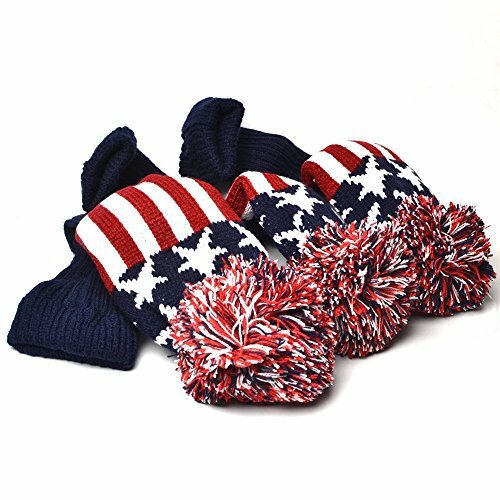 If showing your American patriotism is something you prefer, then Coolsky’s USA Star and Stripes cover set offers just that. The thick, 100% synthetic leatherette material stays clean and is durable against wear and tear. This material even repels dust to keep your set looking clean if you happen to store your bag in a dusty garage. If you’re truly old school and like the old fashion pom pom covers, then there’s good news—Craftsman has re-created this style to fit any budget. Keeping true to form, these knitted covers are designed to protect the club head and part of the shaft with its extended sock. 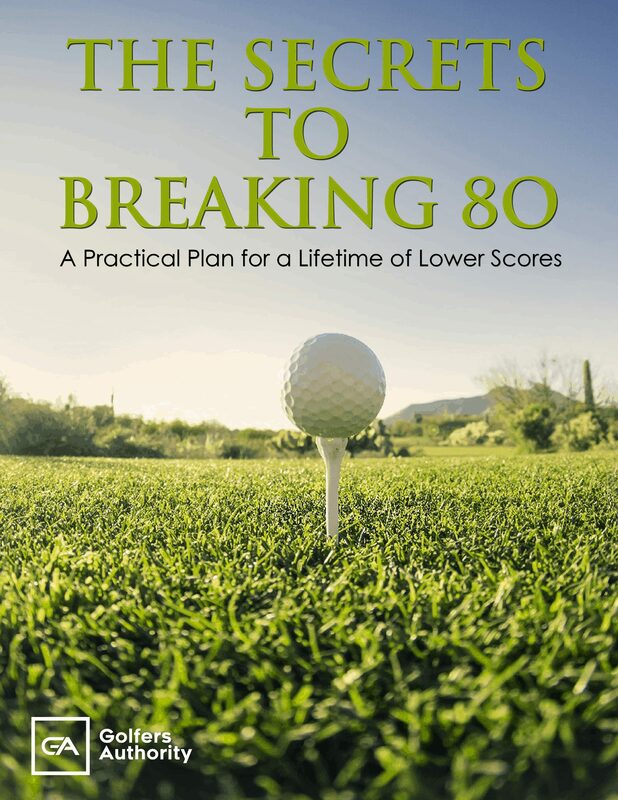 The acrylic material helps the cover stay on your club and comes in a variety of bright colors. Club headcovers are an important aspect of extending the life of your clubs. The protection is needed, no matter what kind of player you may be. Club headcovers not only offer this kind of protection but are a great opportunity to show a little of your personality, giving you the chance to leave an impression on and off the course.